dreamOlé is Spain’s largest community-led event for Salesforce professionals and provides a unique opportunity to meet, connect with and be inspired by others just like you. Where better for developers, admins and Salesforce users to get together than under the sun in Malaga? 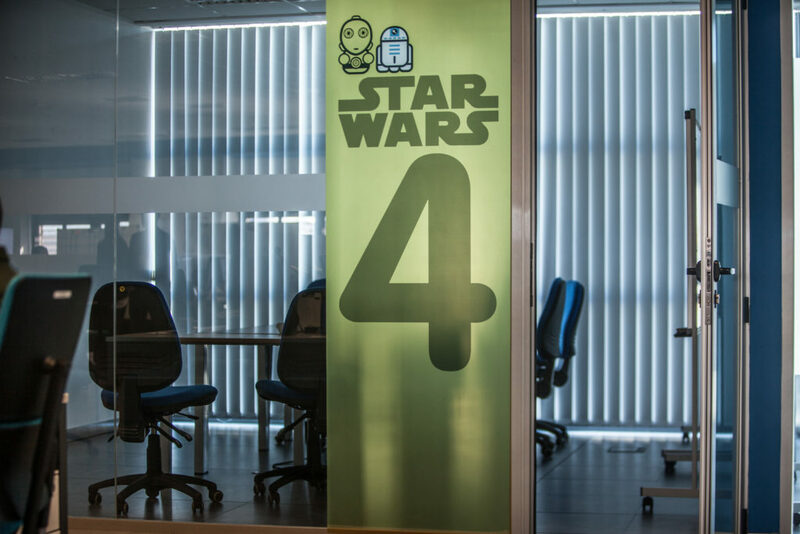 dreamOlé is the Salesforce volunteer community which comes together to bring events, education and support to the potential workforce across Spain. Their mission is to bring hope, increase awareness, inspire and teach skills related to the Salesforce ecosystem to all generations. As gold sponsors FinancialForce is offering some great opportunities for attendees to learn more. Come along to our stand at the event to hear directly and be inspired with some great ideas on how to get more from your Salesforce ecosystem. Or want to get more immersed and become involved in the community yourself? Hear first hand what it’s like to work within the community and find out about some great opportunities. At FinancialForce, we are passionate about building world class software for our customers helping them to continue to grow rapidly. We are a Forbes top 100 private cloud company with our EMEA headquarters based in the beautiful spa town of Harrogate, and our fantastic Granada Development Centre in Spain. We are looking for world-class Software Engineers who are experienced in languages such as C#.NET, C++ or Java. Are you one of them? Object Oriented skills are essential, as well as knowledge of software best practices such as Test-Driven Development (TDD). Working in a friendly, collaborative workplace, your role will be varied, and you will be encouraged to contribute ideas to help shape our solutions and our development processes. Don’t miss out on the chance to learn from your fellow community members – those that use the platform day in and day out, every single day. Register here to attend.